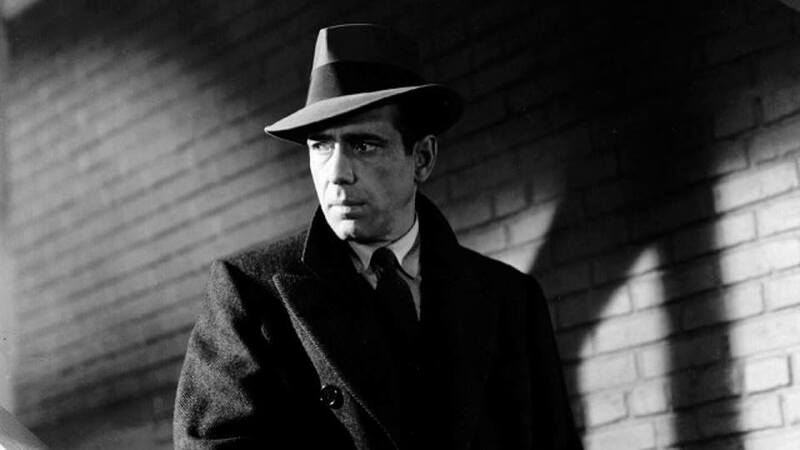 In this noir classic, detective Sam Spade (Humphrey Bogart) gets more than he bargained for when he takes a case brought to him by a beautiful but secretive woman (Mary Astor). As soon as Miss Wonderly shows up, trouble follows as Sam's partner is murdered and Sam is accosted by a man (Peter Lorre) demanding he locate a valuable statuette. Sam, entangled in a dangerous web of crime and intrigue, soon realizes he must find the one thing they all seem to want: the bejeweled Maltese falcon. NR / 100 min. Free to Attend. Join us for a postshow discussion on Film Noir moderated by Illinois State University's William Thomas McBride.